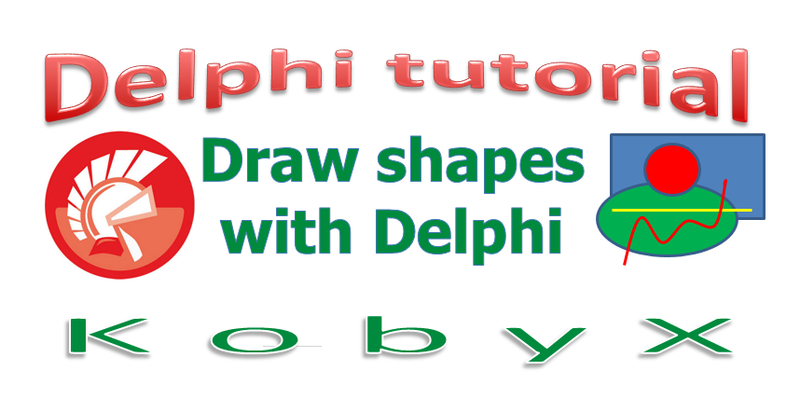 In this tutorial you can learn how to draw shapes with Delphi. This is actually example of how you can create your own Paint application. 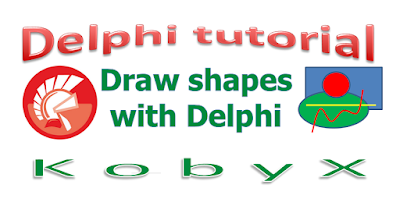 In the video below you can see complete procedure of this tutorial.